This small but completely self-sufficient home is a shelter that boasts clean and modern design, eco-friendly construction, and portable off-grid potential. Owners of this magnificent but small home can anchor it anywhere. 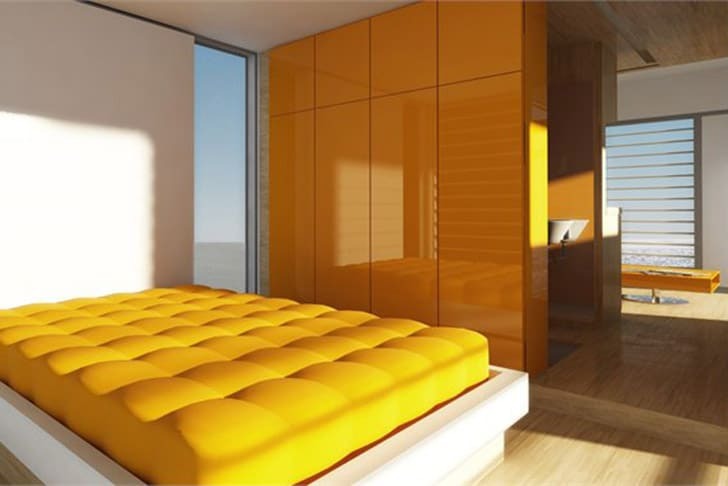 Choose the top of a high building overlooking a busy city, or the quiet solitude of a white sand beach. Modern nomads love this kind of home for its stylish interior design and it’s open and airy feel. 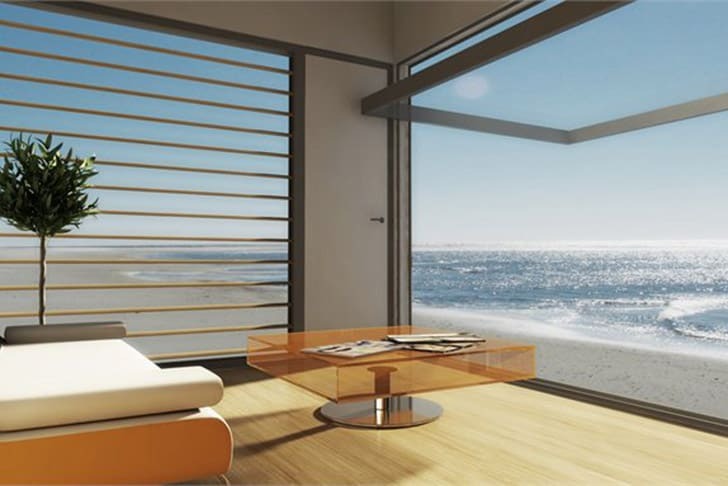 Large windows leave inhabitants feeling connected to the outside world, but still quite protected from the elements. 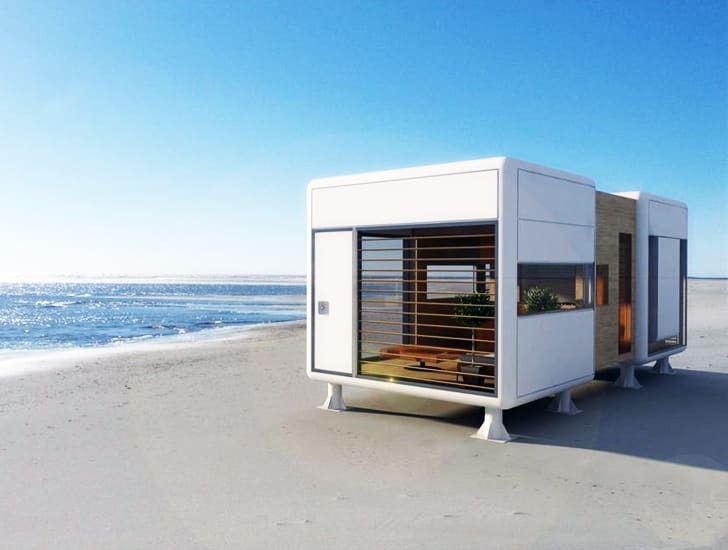 Designed by the innovative S-Archetype, the Chamfer Home prototype is a concept that travelers drawn to the tiny-house lifestyle who also want a sleek and modern option will flock to. 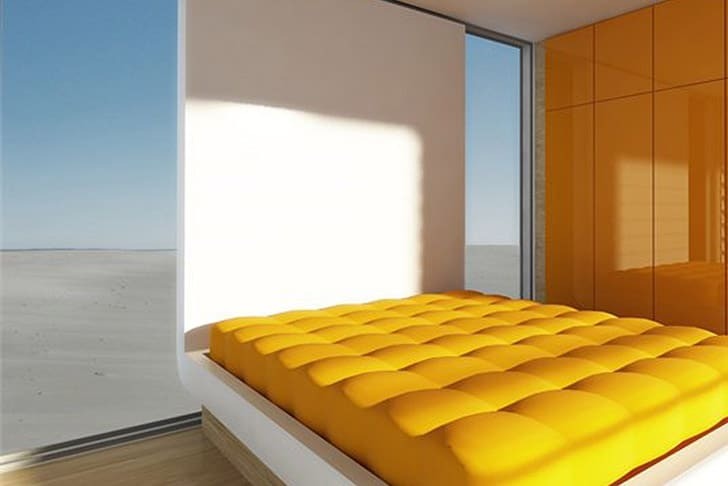 The open plan living space, small footprint, floor to ceiling windows, and sustainable design make this a highly sought after example of an emerging type of housing option.